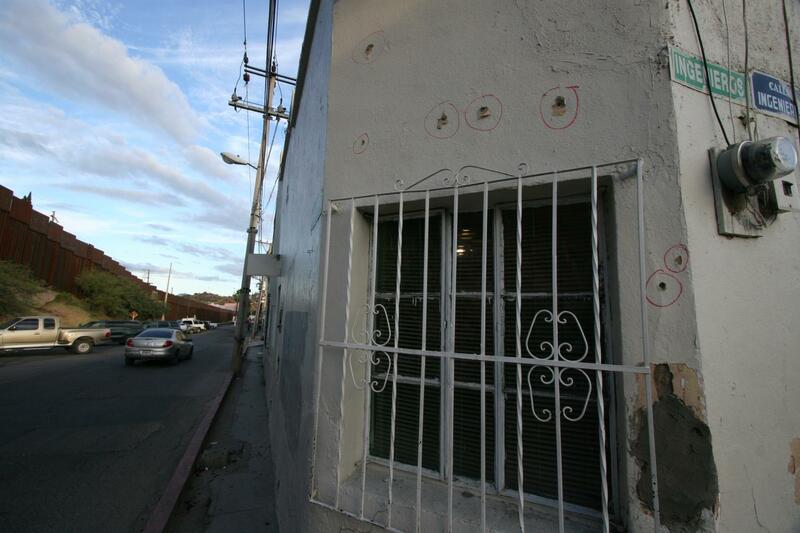 Red circles show where bullets fired by Border Patrol agent Lonnie Swartz hit the building behind Jose Antonio Elena Rodriguez. Swartz fired 16 times into Mexico. Taide Elena holds a portrait of her dead grandson Jose Antonio Elena Rodriguez in 2012. Agent Lonnie Swartz fired his weapon through this bollard-style border wall down into Mexico. Jose Antonio Elena Rodriguez was shot at least ten times. 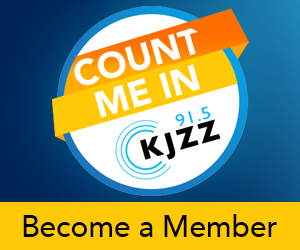 In 2012 agent Lonnie Swartz said he and several local police officers were attacked with a hail of rocks while trying to capture a runaway drug smuggler in Nogales, Ariz.
Swartz drew his weapon and fired into Mexico, hitting Jose Antonio Elena Rodriguez. The teenager was shot at least ten times, mostly in his back while he lay on the ground in Nogales, Mexico. Swartz never disputed that he fired into Mexico that day. "I shot and there is someone dead in Mexico," he reportedly told a supervisor that night. But his lawyers have argued that rust found on the dead victim’s shoes showed he was on the tall bollard style fence throwing rocks at police and agent Swartz. The U.S. Attorney's Office has argued that the detail is irrelevant, but also won’t dispute that the teenager was launching rocks at the police and agents. Swartz faces a second degree murder charge and then a separate civil lawsuit filed by the teenager’s family.